Lovely 3/2.5 townhouse with dining/ living area combination plus family room. Patio with the perfect size for barbequing and enjoying with family and friends. Huge master bedroom with great walk-in closet. Tile and laminated floors. Excellent location: Walking distance from Legacy Park, a state of the art park with soccer and tennis courts, A+ schools all around, free trolley, lots of shopping, restaurants, etc. 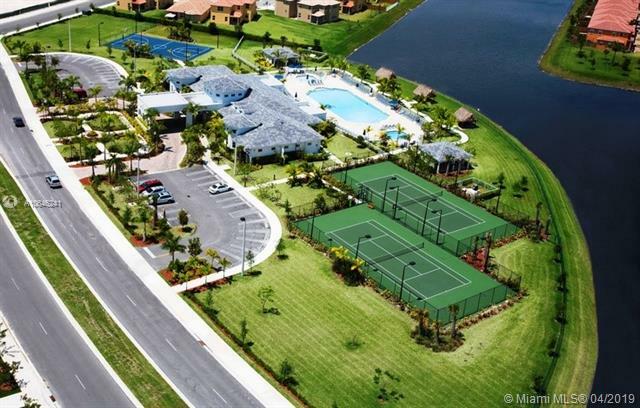 Access to Island At Doral Country Club with an Olympic pool, basketball courts, gym, etc.